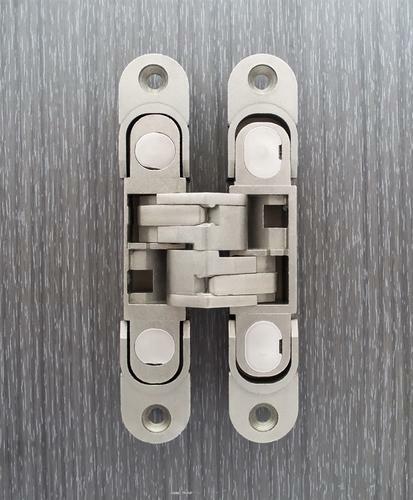 We known in the market for trading a wide range of Door Hardwares ,Mortise Locks ,Brass Hinges ,Tower bolts ,pull handles ,knobs ,Alldrops , ,cupboard locks,window friction stay ,sliding door fittings ,wardrobe fittings ,Electronic safes, etc. Our organization is involved in manufacture and trade of Hand Railing, Glass Door, and Swimming Pool Accessories. These are renowned for their excellent quality and are free from all types of defects.